Gray Group | Why move, improve! Why have the hassle of moving, when we provide you the benefits of improving? 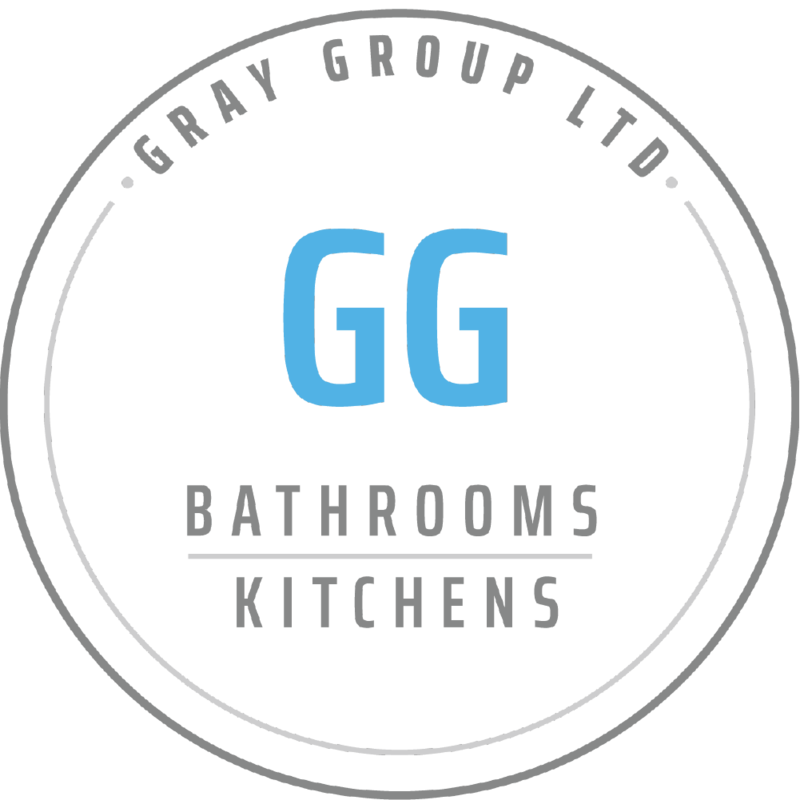 Gray Group was established as a family company with a small yet experienced group of fitters, providing a quality service that ensures all our customers are delighted with the final result. We pride ourselves on the high standards of our work and our customer focused mentality. Why pay to have multiple trades for your project when we can handle all the organisation and timing, saving you time and hassle? Our aim; give your home or business that ‘wow factor’ you have been dreaming of. A complete "rip and replace" project involving removing an existing bathroom, plastering, tiling, fitting an entire new suite, re-plumbing and moving pipes, installation of a new radiator, fitting a new door, flooring and painting the room. 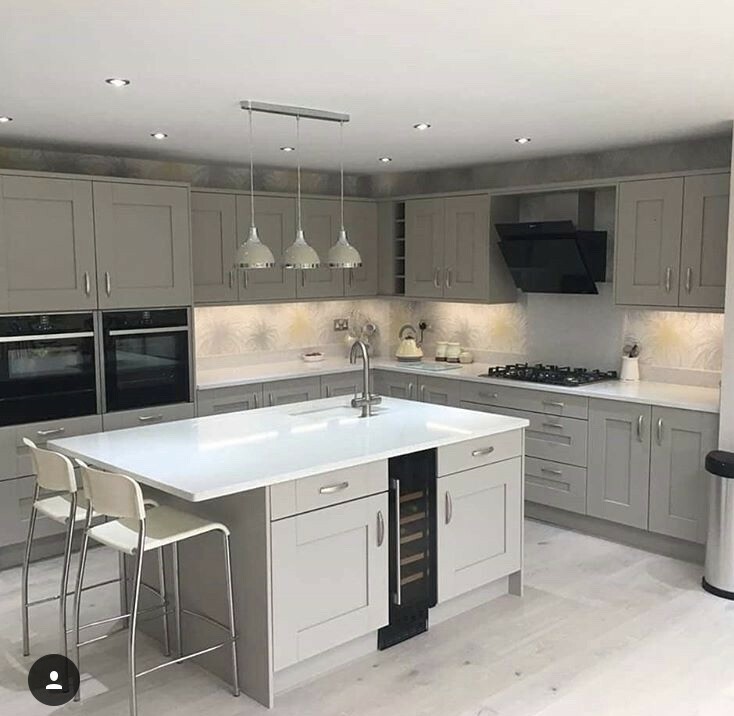 This is an example of the type of kitchens we can offer you. We can help all customers offering different types of packages from design, supply and fit. 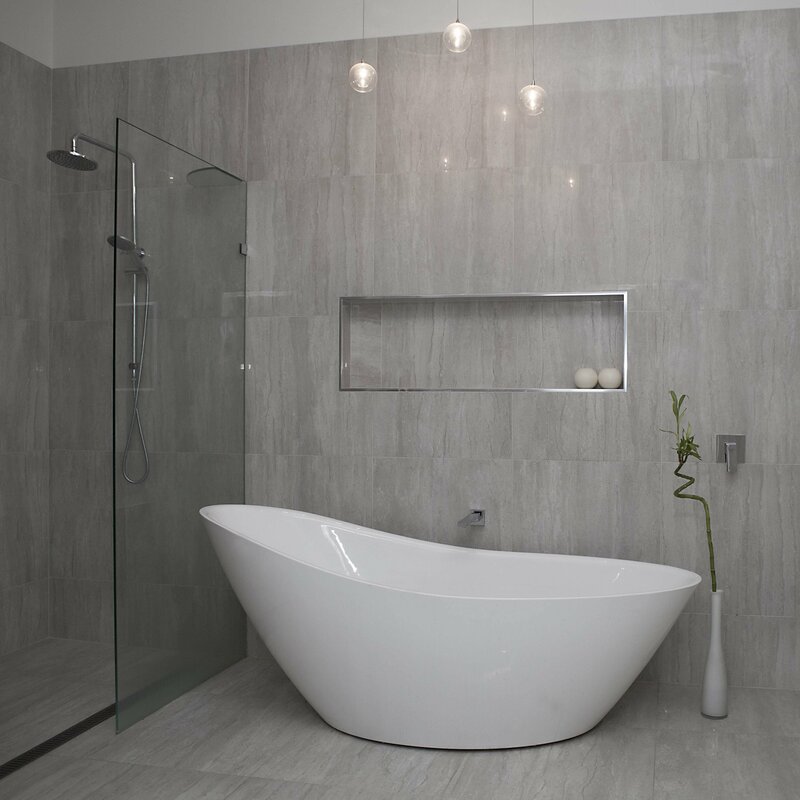 Another freestanding bath. 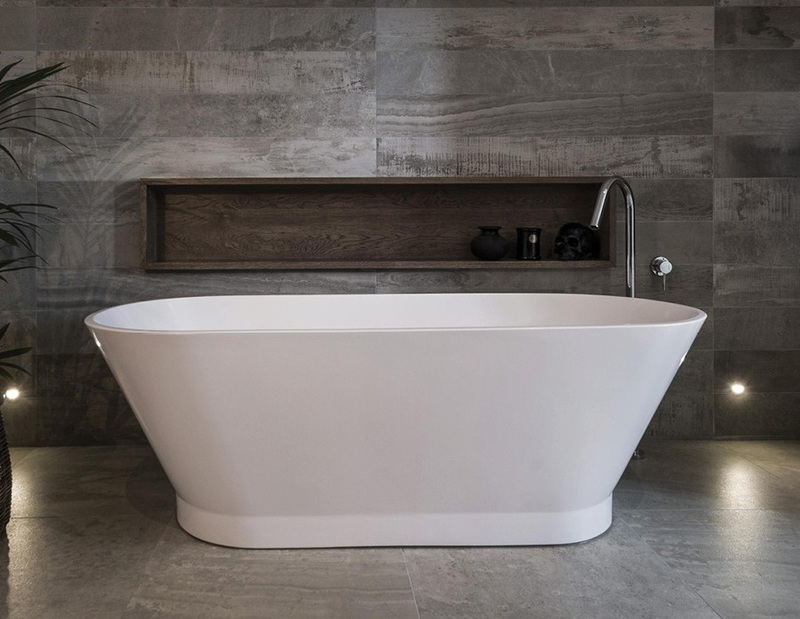 2018 was the year of the freestanding bath for us....we must have fitted close to 10 freestanding baths to this same high quality. Again they would have been from the design, supply and fit package we can offer.